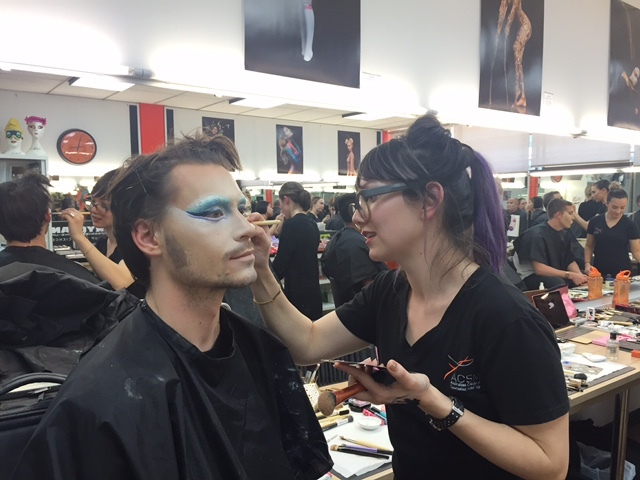 Attend a full day workshop at ACSM and learn the latest techniques to create your very own fabulous and unique drag persona! 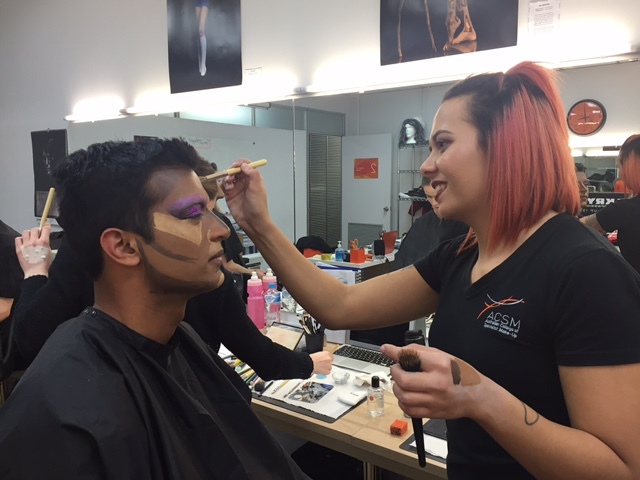 We start the day with a demo by our wonderful lecturer and ACSM’s very own drag queen, Alistair, who will show you what key pieces you need in your own make-up kits and how to transform into a drag queen superstar! The rest of the day is yours to play with! Practice your newly found tips on brow blocking, contouring, highlighting and cut crease! For our aspiring make-up artists who want to further their skill set, we recommend bringing a model to practice on. We recommend bringing your own make-up kits as this will demonstrate how to create a Drag Queen looking using your very own bits & pieces from home! You will still have complete access to our in-house supplies (using products such as Kryolan and MAC Cosmetics).